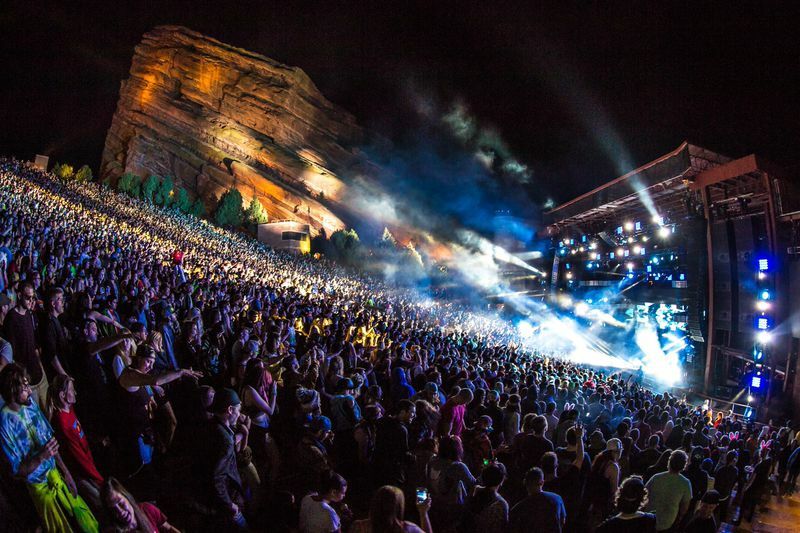 2019 Red Rocks Concert Season is starting soon, buy tickets now before it’s too late. 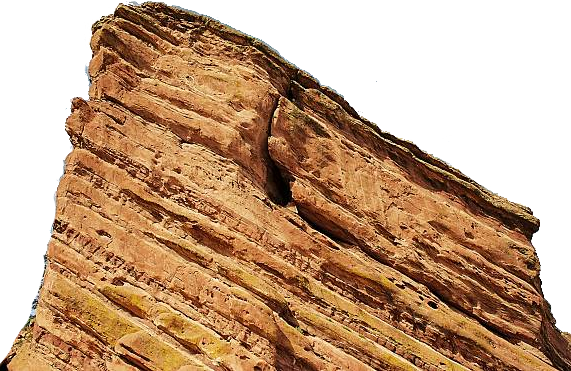 Owned and operated by the City of Denver, the concert venue in Red Rocks Park was home to some of the most iconic concerts ever. 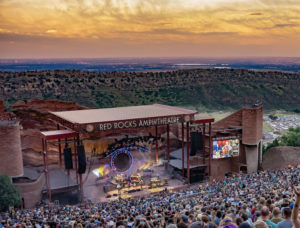 Show announcements have begun trickling in for the 2019 year and we will add to this list as more are announced. 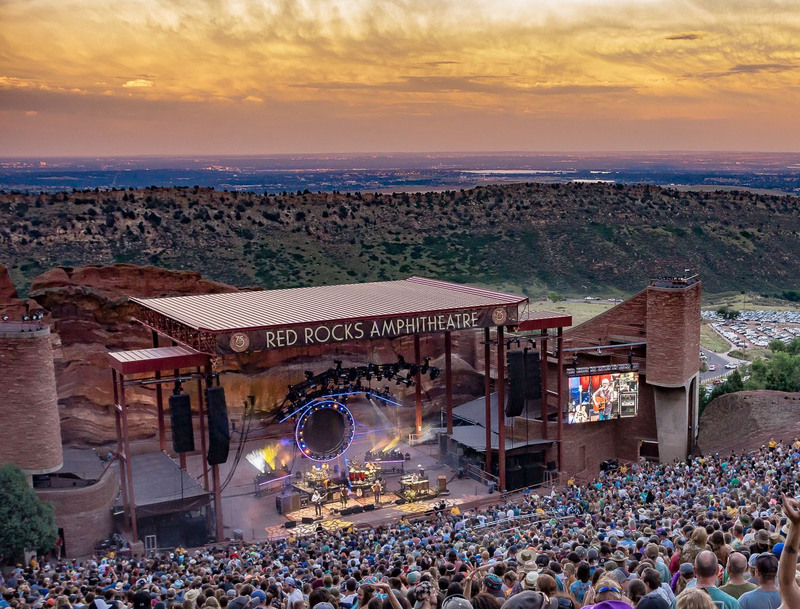 This site is not affiliated or sponsored by AXS, AEG, Live Nation, Flash Seats, Ticketmaster, City Of Denver Arts and Venues or Red Rocks. This site links to resale tickets to events at Red Rocks.